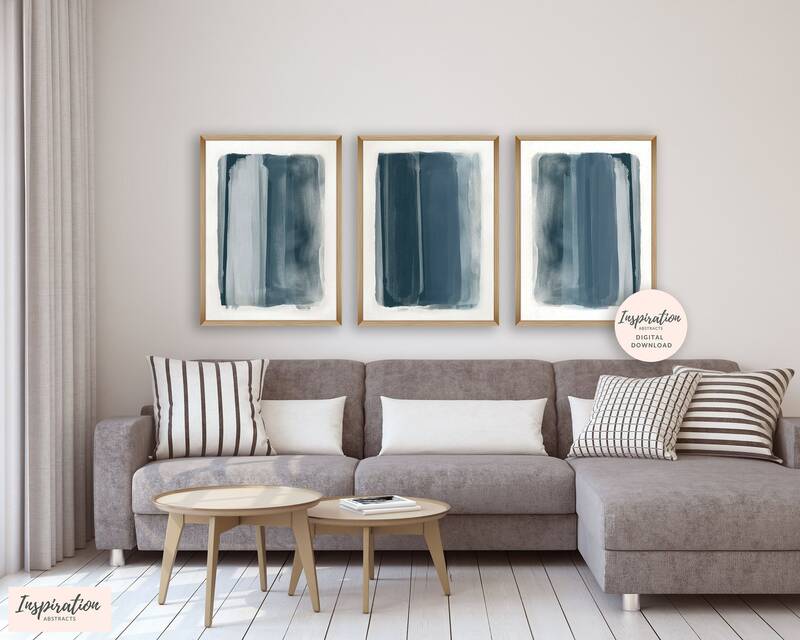 A set of 3 mixed media abstracts with gorgeous inky blue tones. 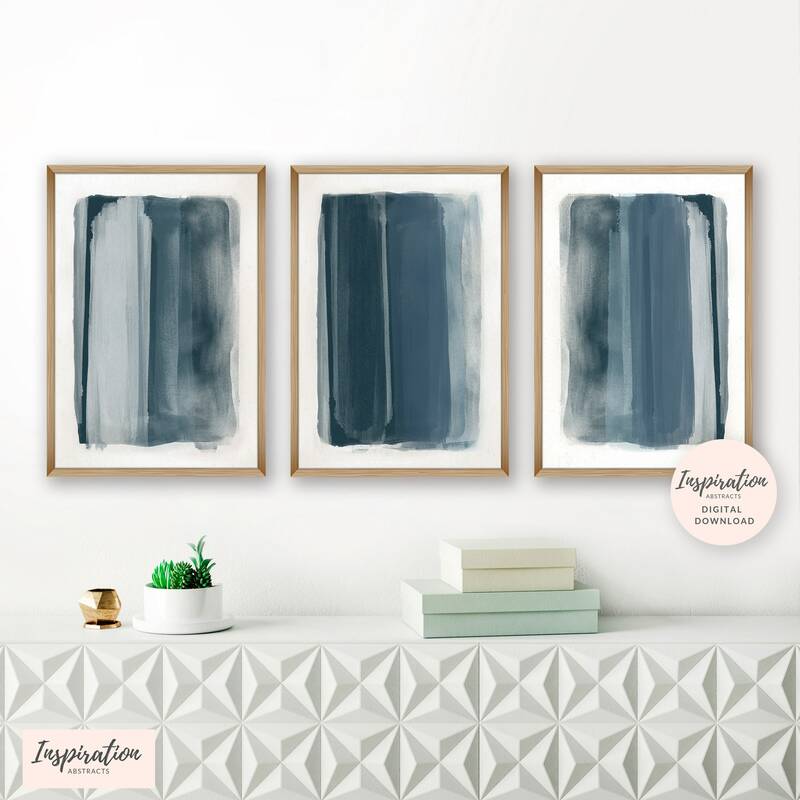 Printable abstract art that you can download instantly. 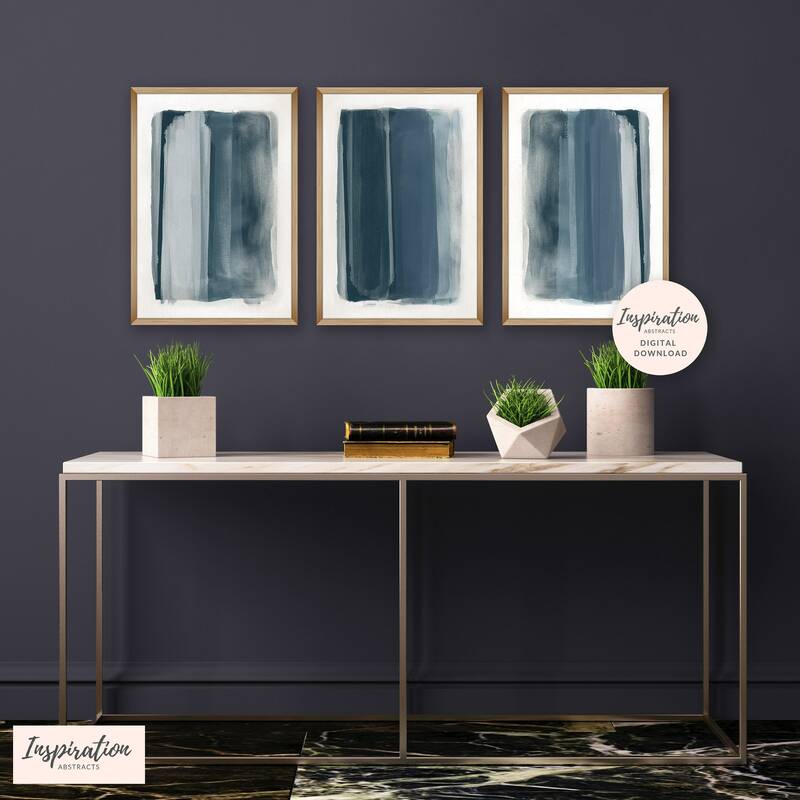 Perfect for your modern home. 1. 3 high resolution 300 dpi JPG files for printing at 4 x 5, 8 x 10, 16 x 20 inches. 2. 3 high resolution 300 dpi JPG files for printing at 8 x 12, 16 x 24 inches. 3. 3 high resolution 300 dpi JPG files for printing at A5/ A4 /A3 /A2. 4. 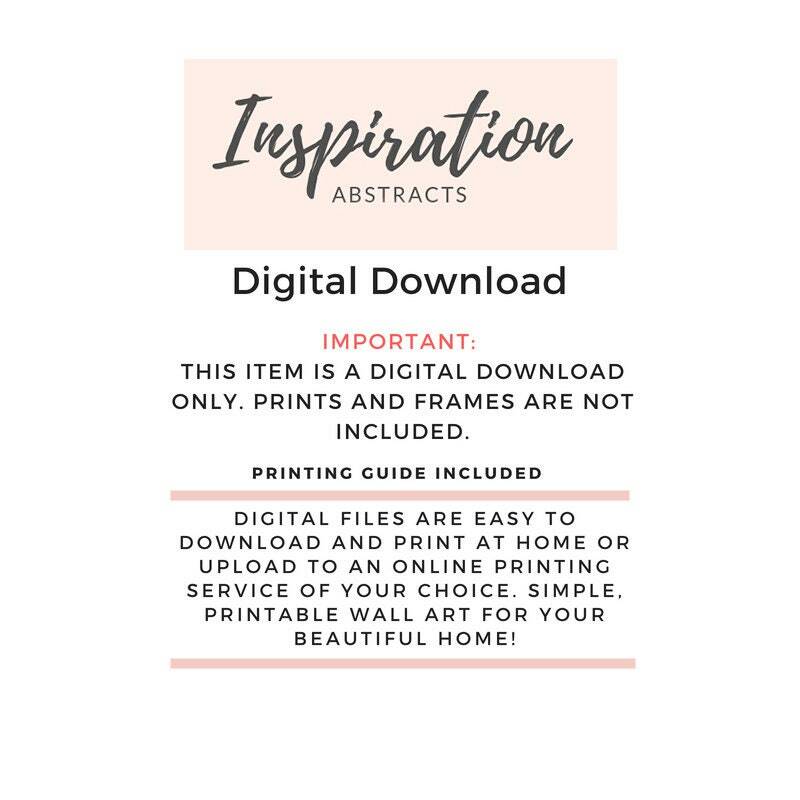 A printing guide to help you get the most out of your art.